The Italian brand of Kristalia introduced a fresh look and energy not only to the interior, but to the gardens and patios. Live, absolutely minimalist shapes operate simply and easily. A geometric attention to detail is applied to products already in assembly process. At the expense of smaller selection of colors and designs, ordinary everyday pieces of furniture are enriched to top visual impression and edged design. Beside the top craft work, Kristalia is characterized by using unconventional materials and combinations. The company is constantly moving forward, and it destroys all prejudices. The contribution of particular crafts forms the final originality. The team delivers the best industry knowledge; therefore Kristalia can afford to experiment. Popular materials include aluminum, concrete and hardened polyurethane. There is also premium cloth upholstery Kvadrat and a selection of natural or colored leather. The company expertise points mainly to the production of tables and chairs. Often all-purpose design tables seem fragile and independent at the same time. 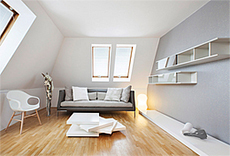 Its minimalist design fits into the dining room as well as into the upper level office. No matter how diverse the costumer’s idea is, he surely finds the right choice in one of Kristalia’s products. 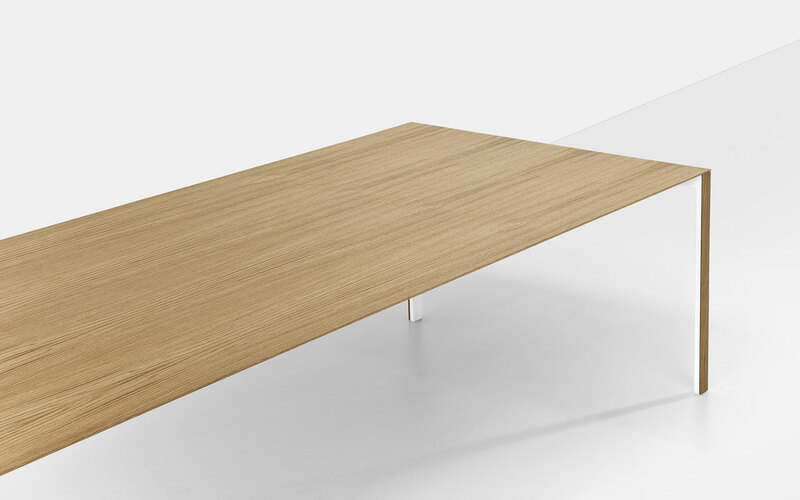 Large dining tables or contemporary sleek ultra-thin top desk? It depends only on the customer‘s imagination. 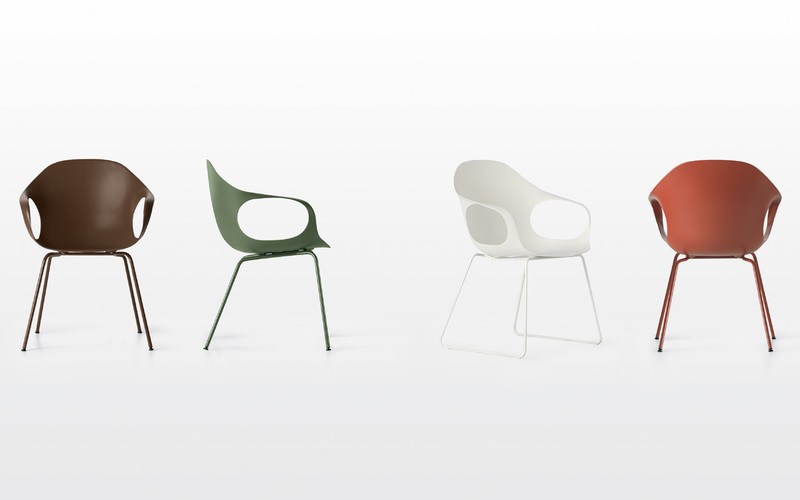 The dynamic appearance of the company‘s modern chairs enlivens any interior. They can be easily used in modern dining rooms and workrooms, as well as in the distinctive meeting rooms belonging to the upper class. Combinations of materials and warm colors give the product a special contemporary look. That all makes Kristalia’s products unmistakable. 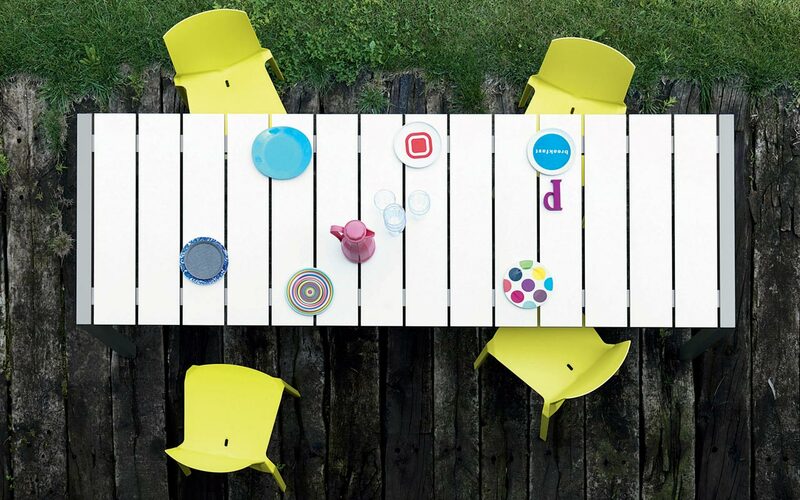 Other high-quality products significant for the brand Kristalia are outdoor furniture and exterior elements. Outdoor furniture consists of highly aesthetic products whose unusual curves appeal on terraces and gardens in a truly modern way. Pleasantly quiet color captures the sleek look of the furniture. 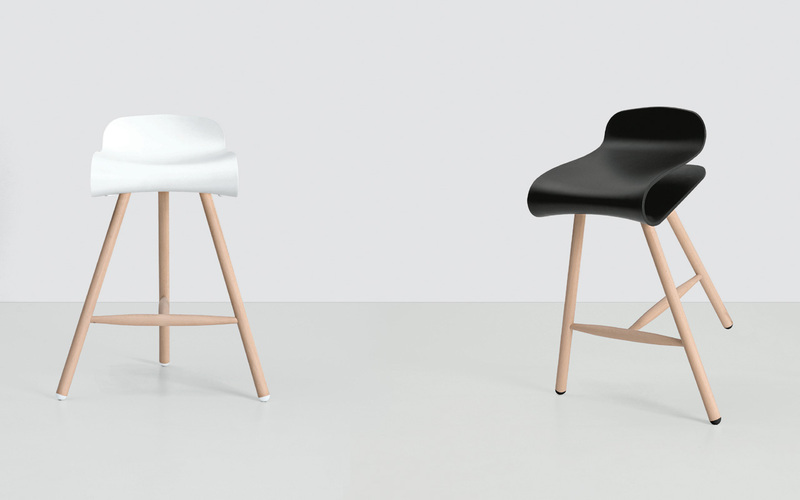 Kristalia company, founded in 1994 by two young entrepreneurs, since than has developed among leading Italian creators of modern design furniture. 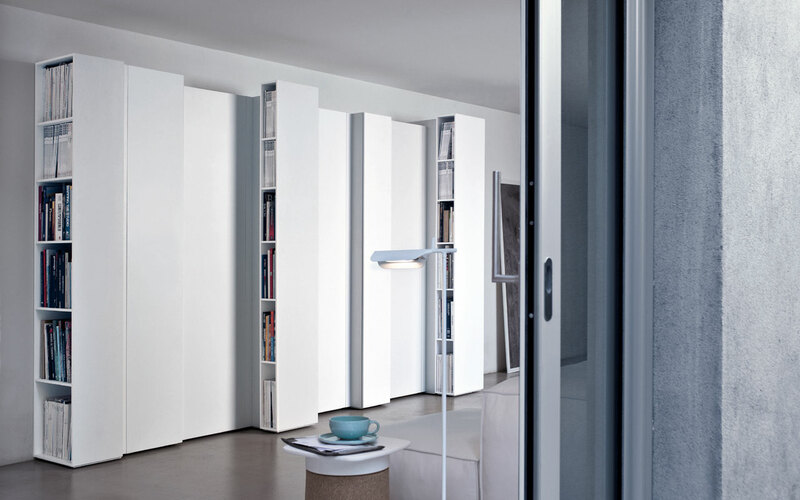 Not only because of the known world designers cooperating, but mainly thanks to the boundless innovation and attention to detail which bears a brand of Kristalia among much admired. Interested some of Kristalia brand products can visit to Prague showroom of Punto Design, which is the official dealer representing Italian brand Kristalia in the Czech Republic. Here is the complete base of catalogs and samplers of the materials. You do have to choose!